Academics at the University of Leicester have this week celebrated the government’s multi-million pound investment in space science and Earth observation technologies, helping to cement Leicester as the UK’s “space city”. Now the government has announced funding to kick start the development of the National Space Park next to the National Space Centre. The project spearheaded by the partnerships between the University of Leicester, Leicester City Council, Leicester and Leicestershire Enterprise Zone (LLEP) and the National Space Centre. Professor Paul Boyle, President & Vice-Chancellor of the University of Leicester, said: “From the life sciences to R&D supporting investment in energy, space and satellite technologies, Leicestershire is emerging at the forefront of UK research. The National Space Park is going to have a huge impact on the city and region – and it will be nationally important”. He added: “Our new project, with a working title of ‘National Space Park’, will be a true game changer. It will help us deliver against at least three of the challenges that Government has articulated in their Industrial and Midlands Engine strategies. “And, third, with our friends here in the National Space Centre, we will specifically address skills shortages through apprenticeships, professional training and business-focused degrees and internships. Our new venture will create new firms and an estimated 500 jobs for the local economy”. The National Space Park builds on the University of Leicester’s 50-year-plus record of delivering the science and engineering which has enabled exploration of space to Jupiter and beyond. 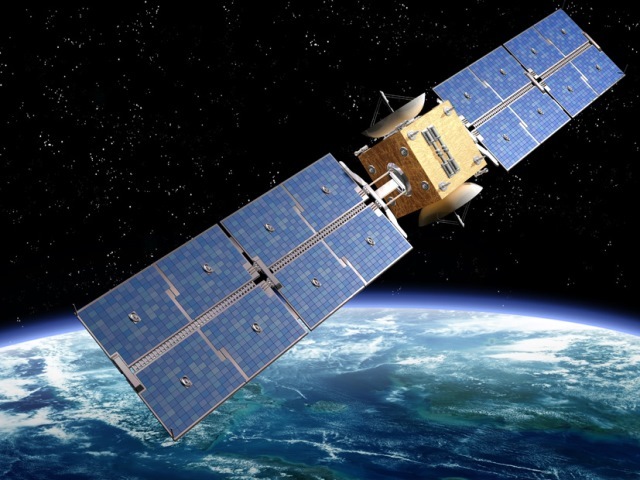 Working with commercial and research partners, the University will push satellite development and space-enabled data sciences further; opening up new possibilities in global satellite imaging and detection.